The equipment monitors the current condition of the piston ring pack / cylinder liner. 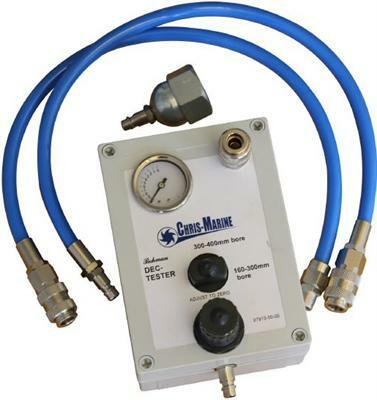 Regular diesel engine combustion chamber tester inspections are an important complement to existing maintenance procedures, making it possible to customize engine overhaul intervals in order to lower operational costs and avoid engine break-downs. Considerable savings can be made through regular condition monitoring of the combustion chamber. Broken or worn out piston rings, excessive liner wear or worn valve seats are easily detected by the diesel engine combustion chamber tester. Such abnormalities are often not possible to detect through cylinder pressure measurements.